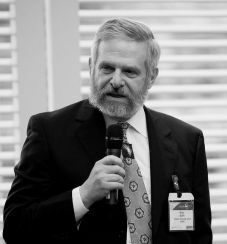 Randy Bush is founder of the Network Startup Resource Center (NSRC), http://www.nsrc.org/, an NSF-supported pro bono effort to help develop and deploy networking technology in projects throughout the world. The NSRC started as a volunteer effort to support networking in southern Africa in 1988, when Bush designed, taught about, and helped deploy a multi-country network using varying technologies. The NSRC works with indigenous network engineers and operators who develop and maintain Internet infrastructure in their respective countries and regions by providing technical information, engineering assistance, training, donation of books, equipment and other resources.